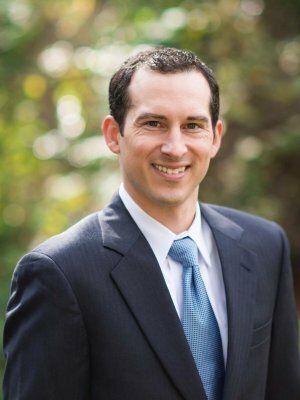 Portfolio Manager | J.K. Financial, Inc.
Donald W. Capone III, CFA, currently has over 14 years of market experience as both the Head Trader and Portfolio Manager for J.K. Financial, Inc. Donald has been part of the J.K. Financial Team since 2002. Prior to 2002, Donald served as an Intern for J.K. Financial during the 4 years he attended college. Donald graduated from The University of Texas McCombs School of Business, with a Bachelor of Business Administration with a concentration in Finance. Since graduation, Donald has helped develop and implement J.K. Financial’s portfolio allocation process. Donald has used the tools and knowledge he learned from both his undergraduate degree and time in the CFA program to help develop a greater understanding of the allocation and valuation techniques required to effectively manage a complete portfolio. When Donald is not behind the computer screens researching the next investment idea, he can be found spending time with his wonderful wife Randi, sons Asher and Isaac, and their dog Charley. Also an avid golfer, Donald enjoys getting in a round or two after hours at one of the many local courses.